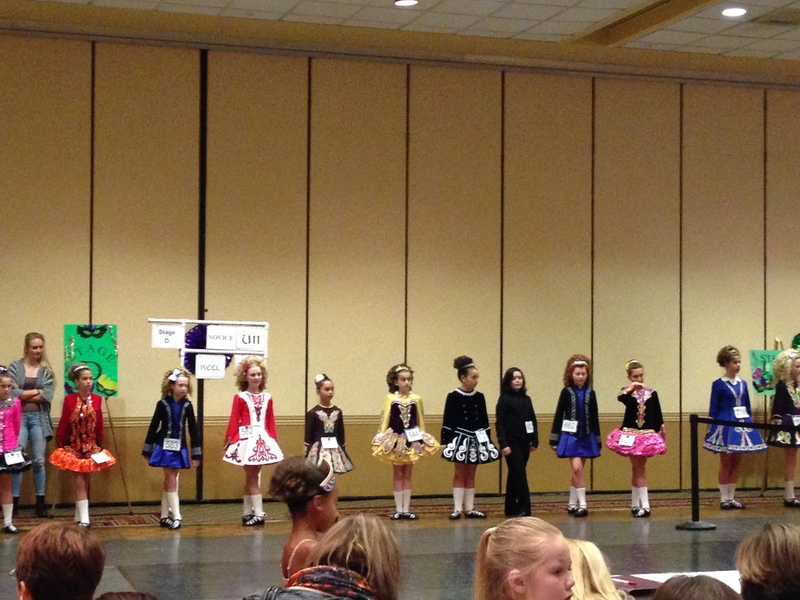 So You Want to Feis? 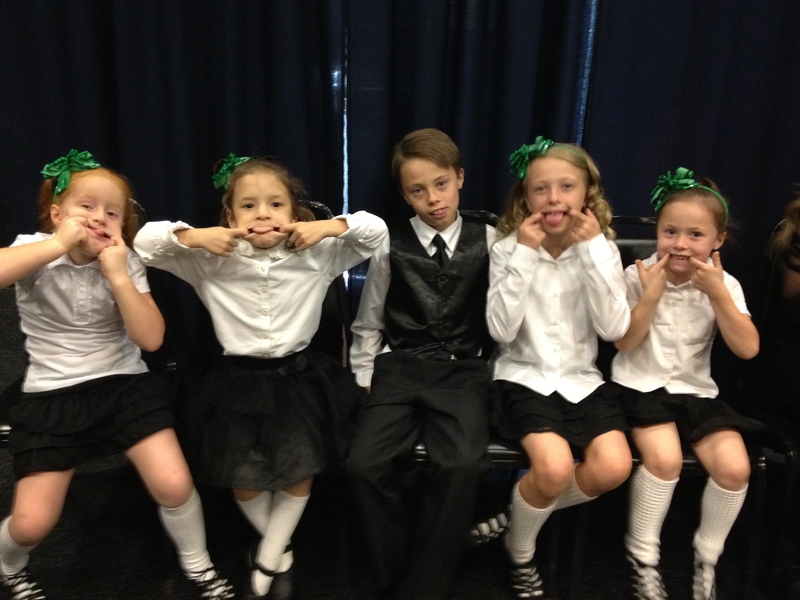 NEW 6 Week Sessions starting in April at Irish Dance: Las Vegas! We are excited to announce our next two 6 week sessions! Students wishing to continue after the six weeks can then integrate into our normal class schedule at either location. 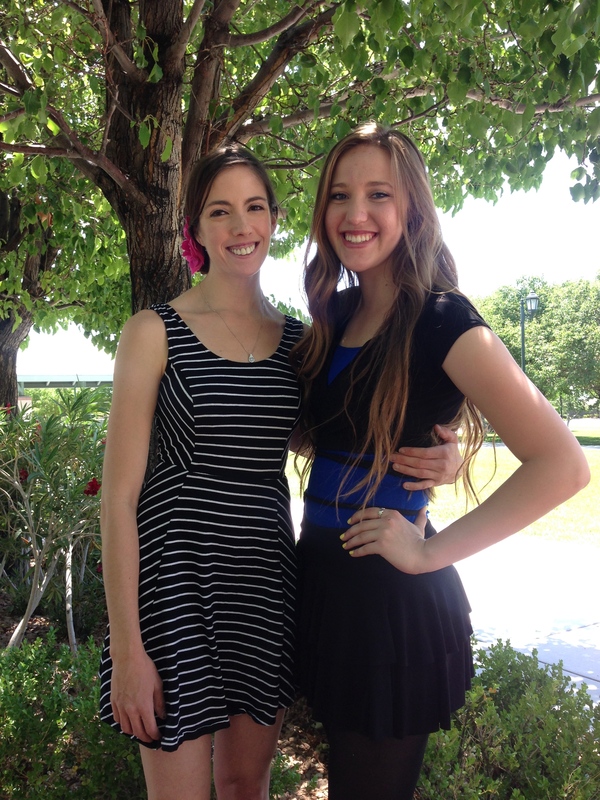 Adult Class: This class is for new and veteran dancers looking for fun and exercise. 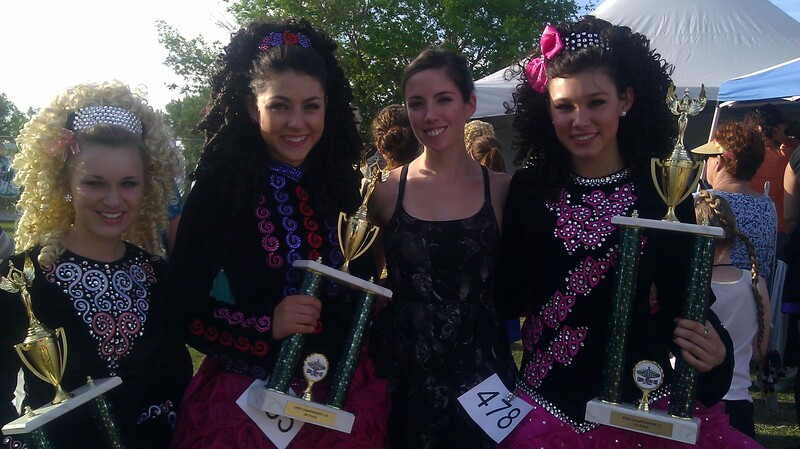 We will teach traditional solo and ceili dancing in the class. 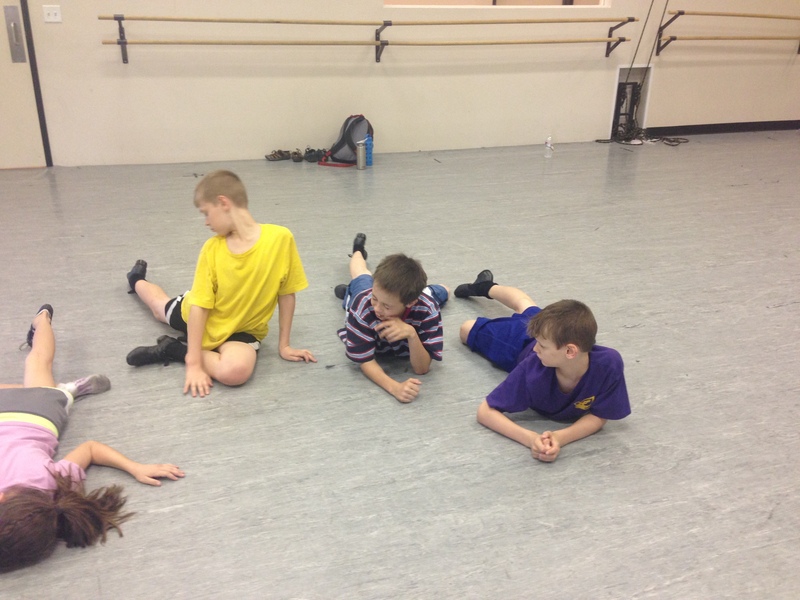 The more dancers we have in this class, the more fun we have! Depending on interest, we may extend this session to 8 classes. Classes will be held at our Summerlin location on Saturday mornings. The Adult Class will be from 11-12noon. Email scoilrinceniriada@gmail.com to reserve your spot today! 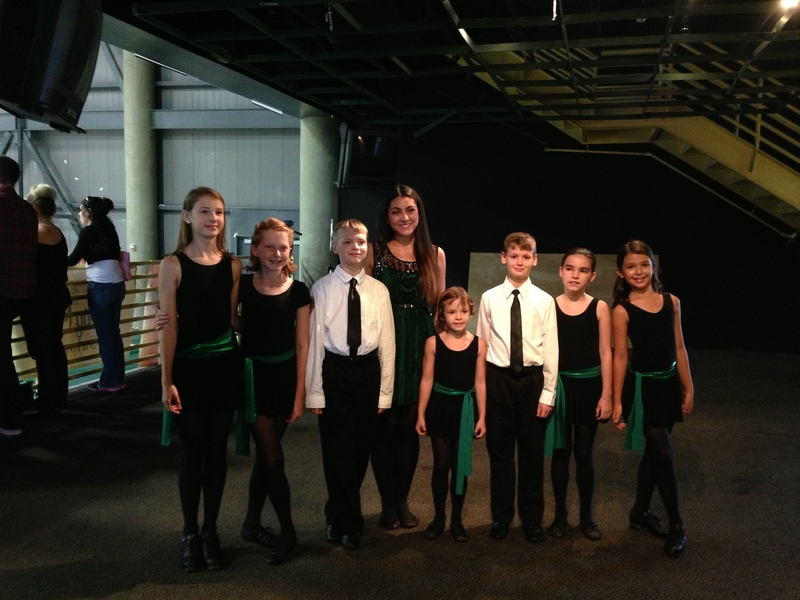 Classes are for children with little or no previous experience in Irish Dance. 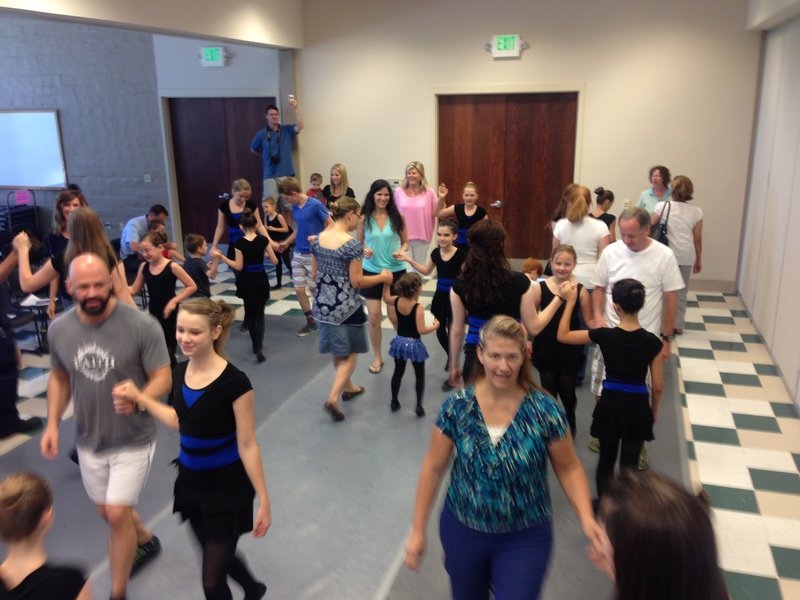 This class will provide the basic steps for a number of dances (Reel, Light Jig, Single Jig, Slip Jig, Heavy Jig, Hornpipe and Traditional Set Dances), which ultimately may be danced competitively as a beginner. 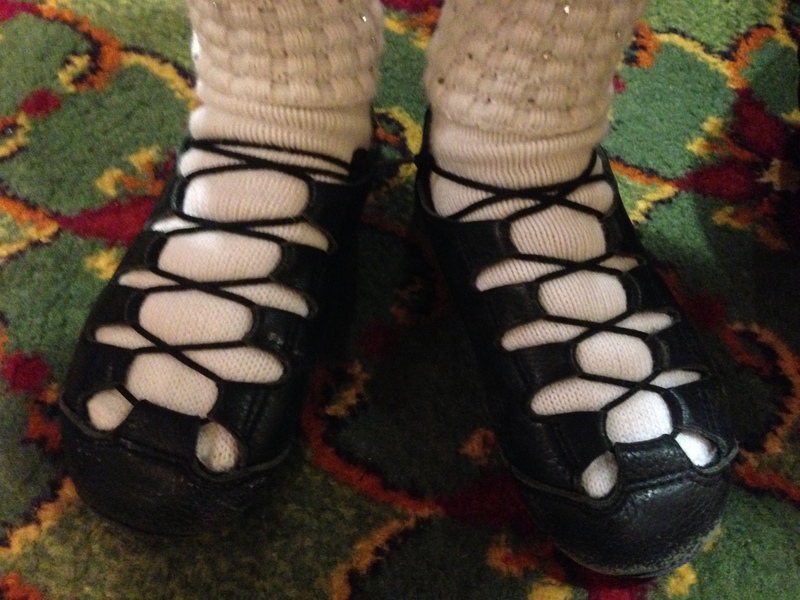 Children will develop self-discipline, confidence and poise while exercising and learning the beautiful art form of Irish Dance. Children any age from 5 to 18 are welcome. 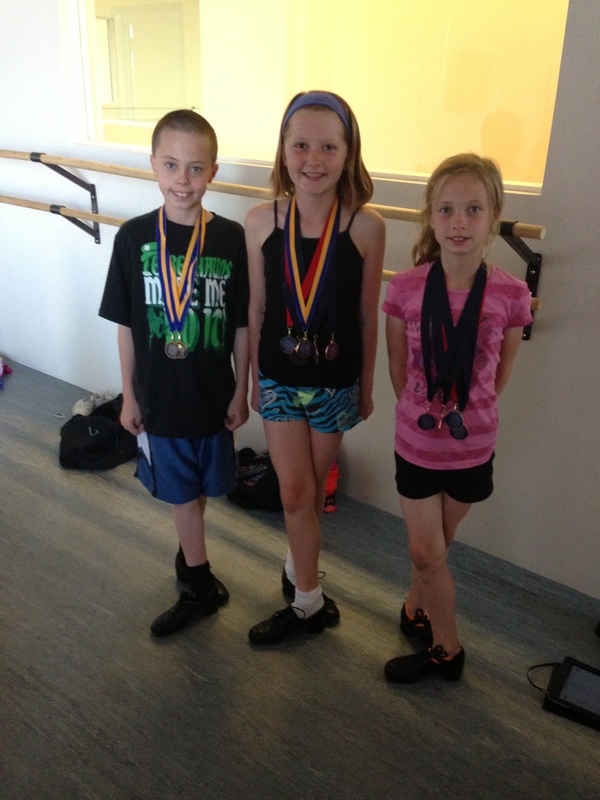 Classes are designed for children who have mastered Beginner II/Intermediate skills, and are dancing in the Beginner II to Novice/Prize Winner level at competitions. At this level, competition is highly encouraged. This class expands upon the scope of artistic expression as steps become more complex. Irish Dance technique and poise are stressed. In this class, dancers are required to master more intricate steps, as well increase the intensity of their workouts. Classes are for children who have mastered the art form to the level of Prize Winner to Open Championship at competition. The focus of this class is to take highly placed competitors and finesse, expand and fine-tune their performance skills to the level where they can compete nationally and Internationally. This class is invitation only. Classes are for second year students and up. 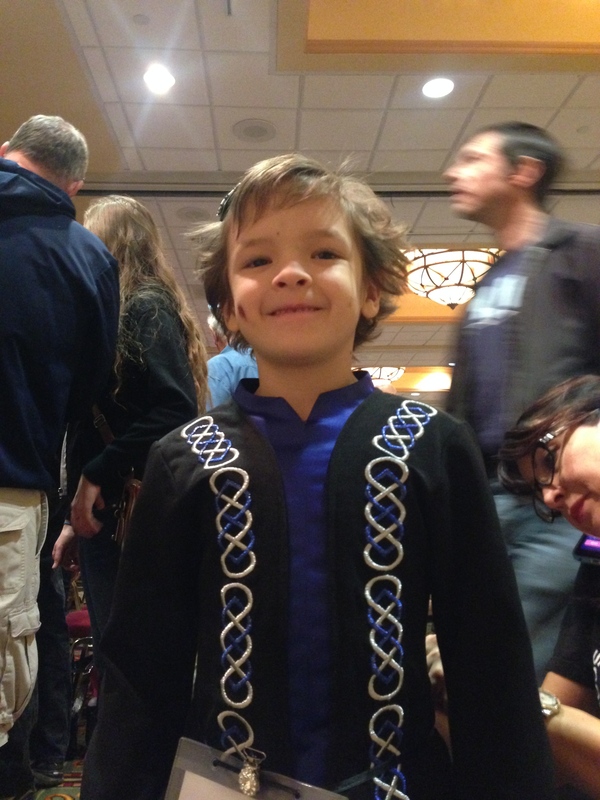 Traditional and Modern Ceili dances are learned as are performance material. Students learn to work together as a team and have the opportunity to perform and compete many of the dances learned in this class. This class is strongly recommended for all eligible students and required for dancers wanting to perform.